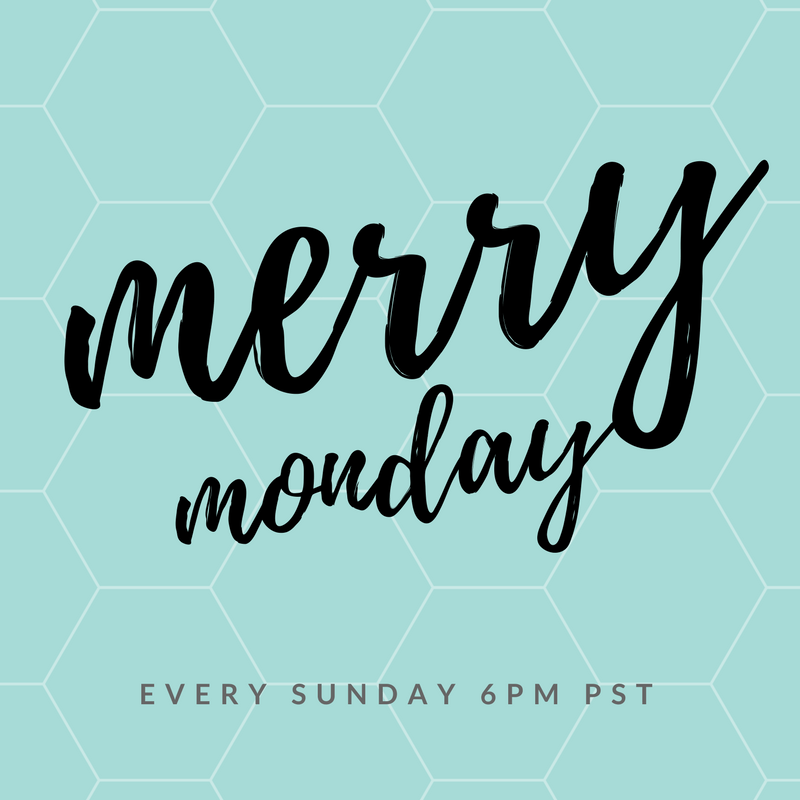 Welcome to Merry Monday Link Up #173! Our Features this week are all gorgeous ideas for Home Decor Using Traditional Fall Colors! Let me just begin by saying I’d like to Feature all of you! Fall everything get’s my motor running and I just love all of your creative ideas! Traditional fall colors are my favorite! Please keep them coming, I am loving every minute! Sign-ups for the 2017 Ornament Exchange is open! Sign-ups close 9/30/2017. Post date November 16th. I love the fall features! Lots of ideas! Thanks for hosting, Shirley. Hope you have a wonderful week! We’re so glad you party with us Beverly. Love your creativity! Thanks so much for hosting!! Thanks so much for the honor of being featured!! I will be giving you a Shout Out on Google +, face Book and in my next post!! Thanks again!! Debbie, we are glad you party with us. I wish I could sit on your fall front porch with you and visit for a while. Glad you could party with us Laurie! Thank you for a spooktacular party! There is always so much inspiration here. Have a wonderful week! Thank you Marilyn. Glad you could party with us! I hope you have a lovely week! Shirley, thanks a bunch for the feature. Hi Joanna! So glad you party with us! We love your fall inspiration!